Does the IRS call you? Or could it be Robocalls? Be Safe and know the facts on IRS contacts. 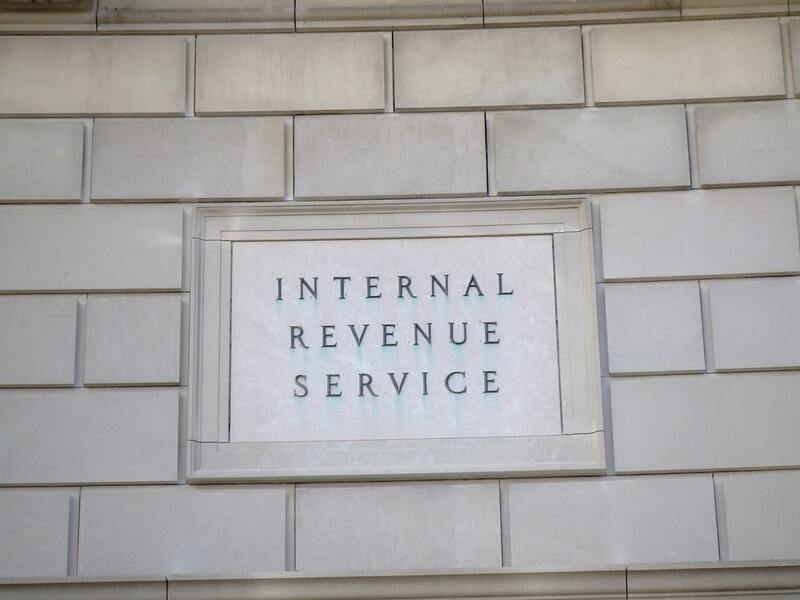 Many taxpayers have encountered individuals impersonating IRS officials – in person, over the telephone and via email. Don’t get scammed. We want you to understand how and when the IRS contacts taxpayers and help you determine whether a contact you may have received is truly from an IRS employee. Does the IRS Call You? The IRS initiates most contacts through regular mail delivered by the United States Postal Service. If an IRS representative visits you, he or she will always provide two forms of official credentials called a pocket commission and a HSPD-12 card. HSPD-12 is a government-wide standard for secure and reliable forms of identification for federal employees and contractors. You have the right to see these credentials. And if you would like to verify information on the representative’s HSPD-12 card, the representative will provide you with a dedicated IRS telephone number for verifying the information and confirming their identity. Robocalls won’t be able to give verifiable information. Scams take many shapes and forms, such as phone calls, letters and emails. Many IRS impersonators use threats to intimidate and bully people into paying a fabricated tax bill. These robocalls may even threaten to arrest or deport their would-be victim if the victim doesn’t comply. Auditel brings the information our clients need to know including Robocall updates, Spoofing calls, National Do Not Call Registry, information about Social Security spoofing and when to hang up and call back. If in doubt always hang up available on Auditel Telecom News.